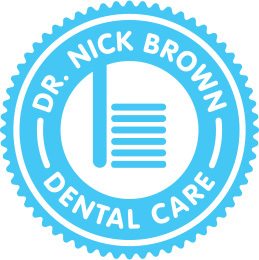 Dr. Nick Brown Dental Care offers a full-service boutique dental experience. 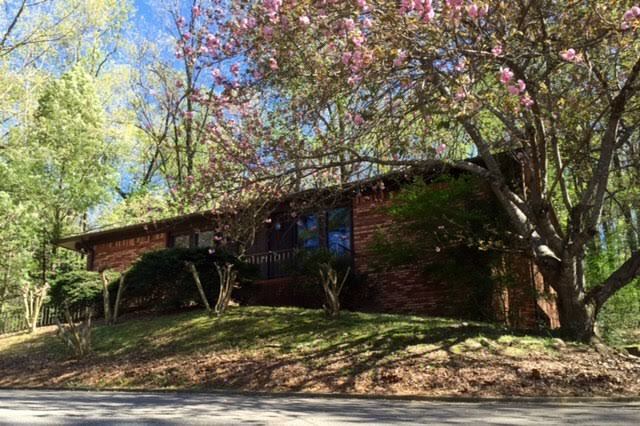 Our team is dedicated to honesty, quality, and always focused on anticipating any of your needs. We take the time to make sure every visit is pleasant and efficient. 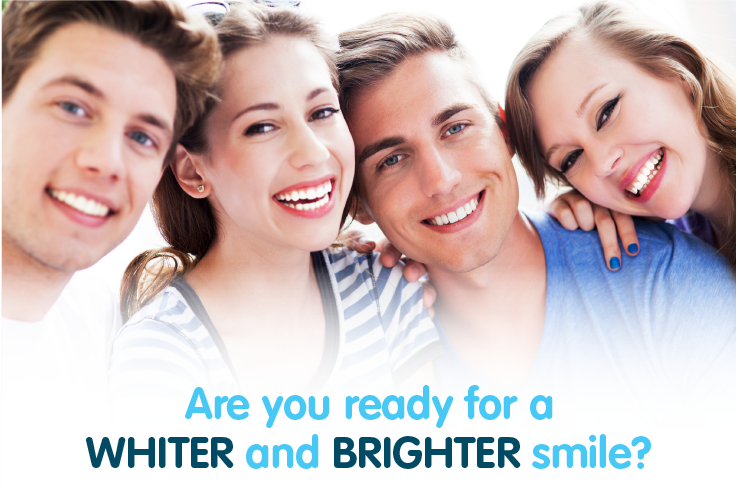 If you need to see a dentist, I couldn’t recommend his practice more highly! He is a wonderful dentist, very kind and gentle. Dr. Brown will be my dentist till I either have no more teeth or he retires! 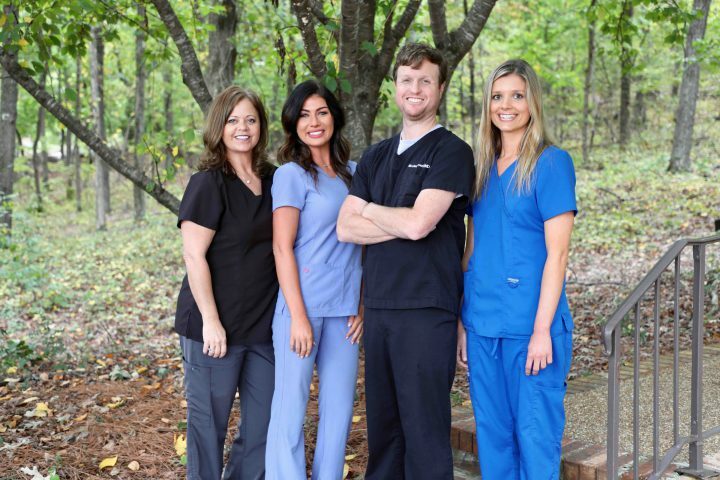 I love being in a family type dental environment where the staff is like family and so are the patients. 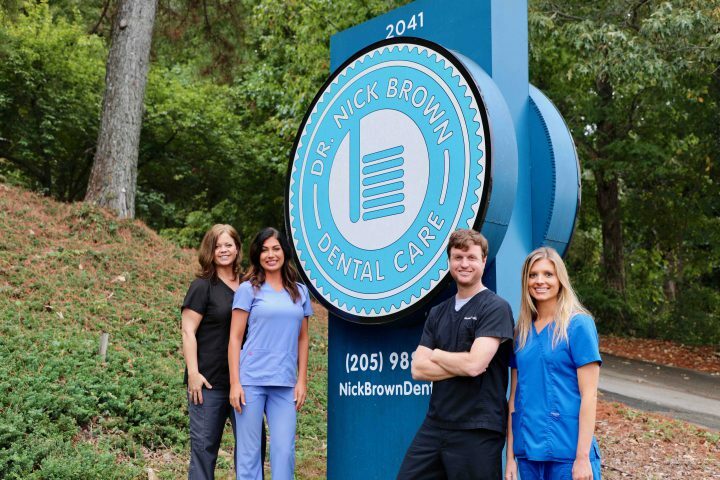 Dr. Nick Brown and his staff are both professional and personable. Not only do I feel like I am getting the best care possible I truly feel at home here. Very respectful and friendly. By far the best experience I’ve had with any dentist! Friendly, informative, efficient, comfortable, honest……the best!! I actually enjoyed my visit. I am going to recommend them to EVERYONE!